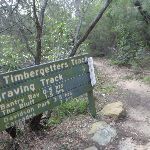 Turn right: From the intersection, this walk follows the ‘Engraving Track’ arrow on the sign, winding along the flat track through the thick scrub. 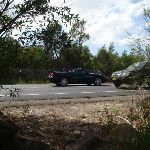 After a little while, the track steps up onto a short rock platform, passes a short track (which heads out to Wakehurst Parkway) and continues past the end of a metal fence. 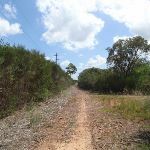 From here, the track continues through the bush for a short distance before coming to the end of a management trail at a telegraph pole. 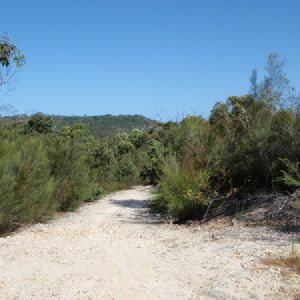 Continue straight: From the end of the track, this walk follows the management trail running parallel with the power lines and Wakehurst Parkway (you can usually hear traffic noise through the bush). 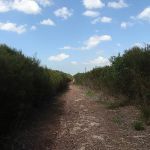 The walk continues along the management trail through the tall scrub for a while before coming to an intersection with a short track on the right (connecting to Wakehurst Parkway). 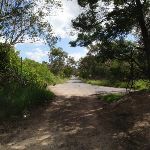 Continue straight: From the intersection, this walk follows the trail running parallel with some power lines on the left, and the sound of Wakehurst Parkway to the right. 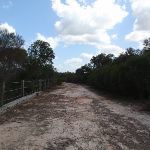 After only 20 metres, the walk comes to an intersection with another track on the left (which crosses under the power lines). 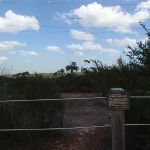 Continue straight: From the intersection, this walk follows the trail running parallel with the power lines (over to the left). 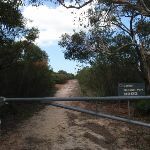 The trail heads through the tall scrub for a while before coming to a long fence on the left, and follows this for a short distance until coming to a small ‘Aboriginal Site’ sign . 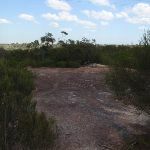 This protected site boasts a number of Aboriginal engravings in the sandstone platform. 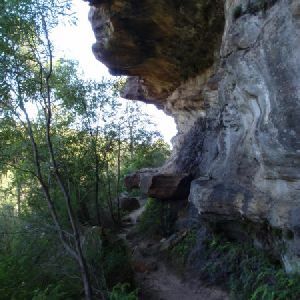 The area is fenced off from the Engraving Track, limiting the view of the engravings. 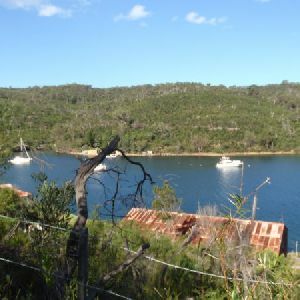 Remember this area has special meaning to the traditional owners, and care should be taken to preserve this site for future generations. 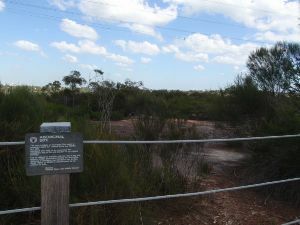 Continue straight: From the intersection, this walk follows the trail, keeping the Aboriginal Site and the power lines on the left. 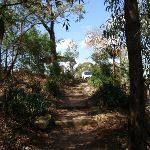 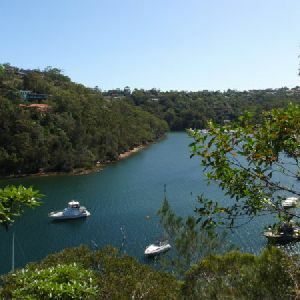 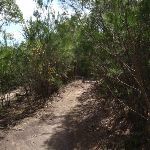 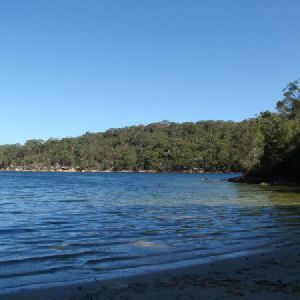 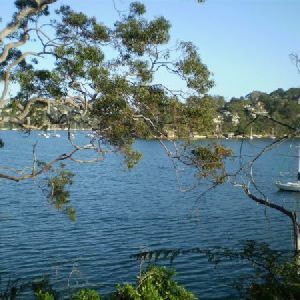 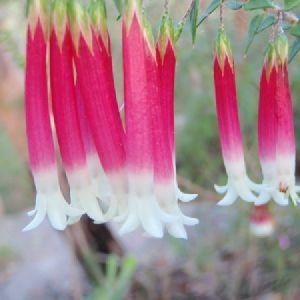 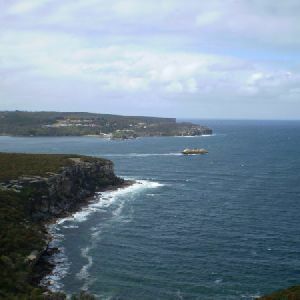 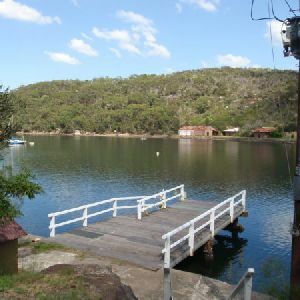 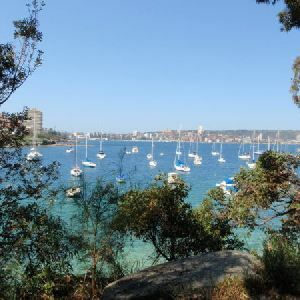 The trail meanders through the bush for a while before heading through a metal gate and past a ‘Garigal National Park’ sign, continuing along in the same manner for a little while longer to the end of Bantry Bay Road. 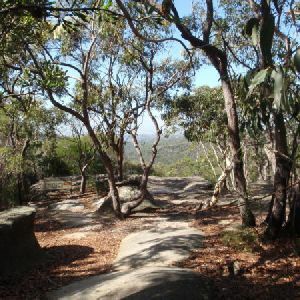 1.3km of this walk is flat with no steps and another 760m has gentle hills with occasional steps. 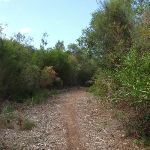 The remaining (45m) has short steep hills. 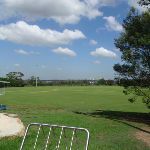 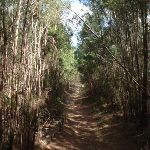 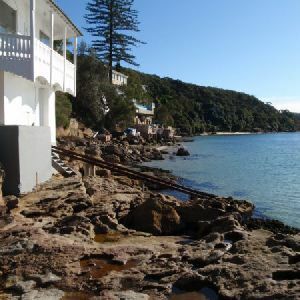 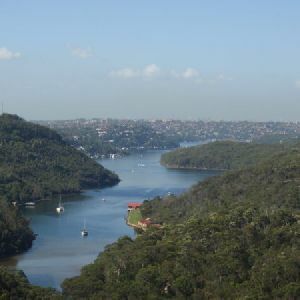 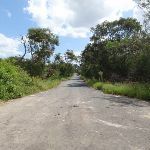 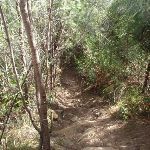 Around 1.4km of this walk follows a clear and well formed track or trail, whilst the remaining 760m follows a formed track, with some branches and other obstacles. 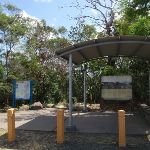 Around 1.3km of this walk is clearly signposted, whilst the remaining 850m has directional signs at most intersection. 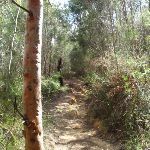 A list of walks that share part of the track with the Engravings Track walk. 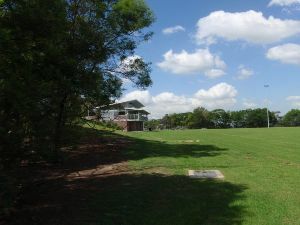 A list of walks that start near the Engravings Track walk. 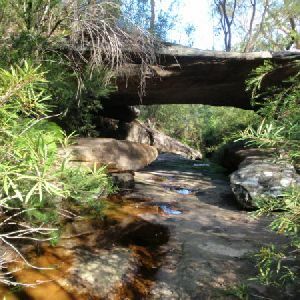 http://new.wildwalks.com/wildwalks_custom/includes/walk_fire_danger.php?walkid=nsw-gariganp-et Each park may have its own fire ban, this rating is only valid for today and is based on information from the RFS Please check the RFS Website for more information.